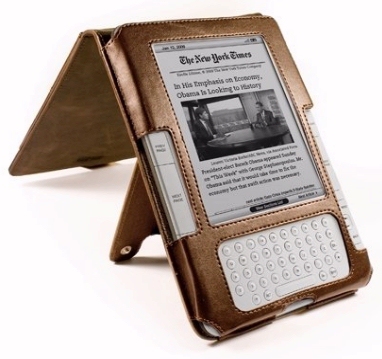 Free Shipping on Kindles – and Other Father’s Day Deals! 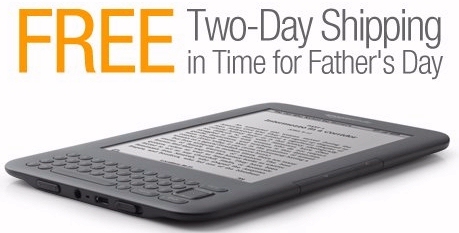 For the next two days, Amazon’s offering a special deal on new Kindles — free two-day shipping! They’re hoping to encourage customers to give Kindles as a last-minute Father’s Day gift, and they’ve extended this offer to any new model — the Kindle 3 (both the WiFi and 3G) versions, the cheaper Kindle with Special Offers, and even the Kindle DX. Since it’s an American holiday, the offer applies only in the (continental) United States, and of course it expires at midnight on Friday (Pacific Daylight Time). But it’s just one of several specials that Amazon’s offering for Father’s Day . “Gold Box” deals area. They’re discounting some great gift items — both high-definition video and related electronics — including HDTVs, video camera, Blu-Ray Players (plus movies and TV shows), and even video games! The free shipping on Kindles was sponsored by DeWalt — the Maryland-based manufacturer of power tools. But Amazon’s got some special offers all their own. Every day at noon (Seattle time), Amazon reveals another big discount as their “deal of the day.” Monday it was an LCD TV screen, and for Wednesday it’s 28% off on a wearable, wide-angle (and high-definition) camera. 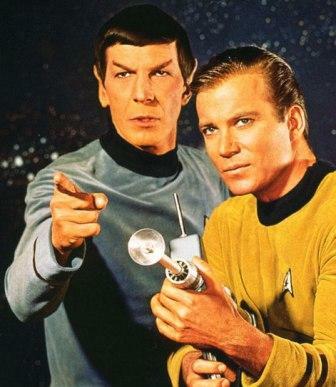 On Thursday they’ve even slashed the price on a Blu-Ray box set of the first six Star Trek movies (which includes a bonus “Captain’s Summit” disc where actors William Shatner and Leonard Nimoy meet their counterparts from the “Next Generation” series — Patrick Stewart and Jonathan Frakes). But I’m also really tempted by some of the other gadgets Amazon’s offering in their special “lightning deals” area. Every day for a few hours, a limited quantity of a certain item is sold at a steep discount — while Amazon tracks exactly how many seconds are left for the offer, and what percentage of the item has already been sold! Wednesday morning they sold an HD Blu-ray disc player for just $99, plus a 160-gigabyte PlayStation 3 for just $199. It’s really got me wondering what they’re going to put on sale for Thursday and Friday! Amazon’s Giving Away a $1,000 Gift Card!